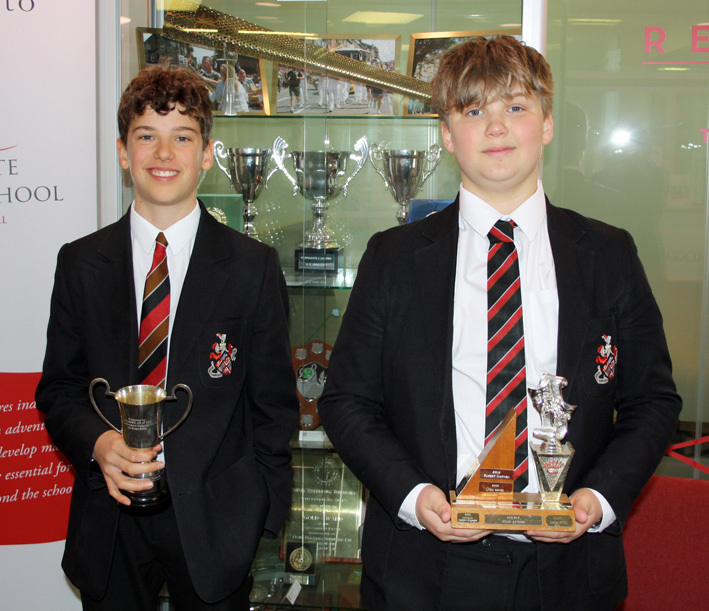 We have experienced tremendous success at this year’s Harrogate Competitive Festival for Music, Speech and Drama with winners in six categories. The Competitive Festival has been running for over 80 years and continues to provide a nurturing place for new and returning performers to learn and develop performance skills and to practise their art. It offers an opportunity to hear a wide range of performances in different disciplines be that instrumental, vocal or through speech and drama. The performers put in hours of work with their teachers in order to prepare fully for this event and it is great to see such friendly and supportive competitors across the classes. The following students/ensembles won their classes; Jack Littlewood, Jacob Garrett, Victoria Alvarez, Megan Humphries and All Strung Out. Many more students took part entering individually and through other ensembles. 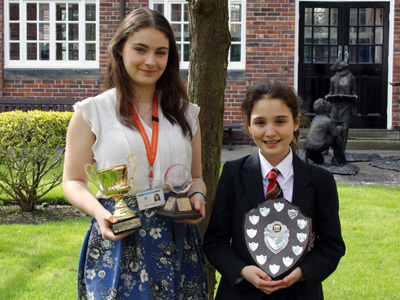 It has been a very successful three weekends for students at Harrogate Grammar School.